Tel 01856 875777. Fax 01856 876832. 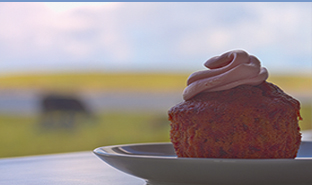 The perfect place to stop for a well needed break, soak up the stunning vista and relax with a afternoon tea. Family run, self catering cottage on the island of Hoy. 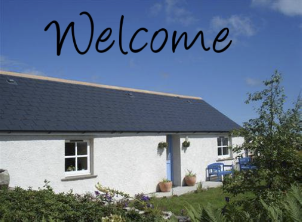 Merrenglee is a comfortable fully equipped bungalow, There are extensive views to open farmland and the Hoy Hills beyond.